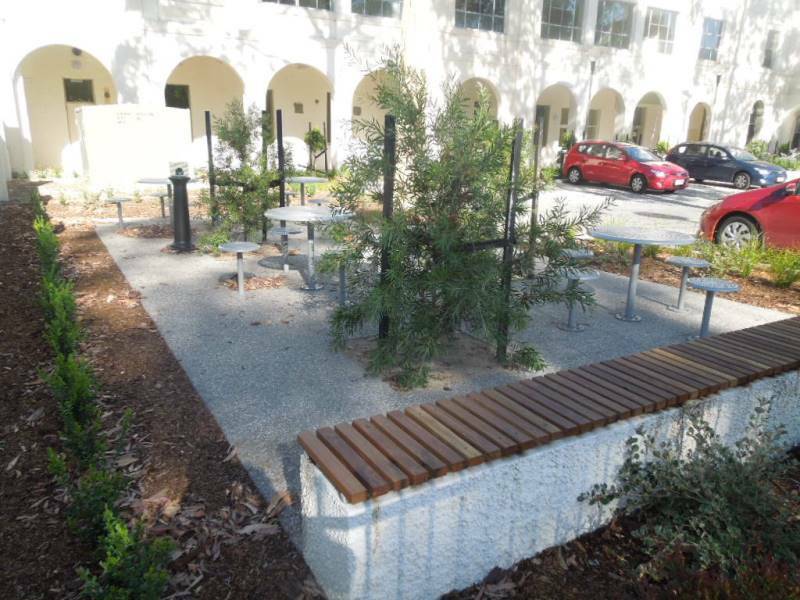 This project involved landscape works to the main entry, Carpark Area, Staff Courtyard, Remembrance Garden, Grotto Seating & Heritage Courtyard. There was a balance of soft and hard landscape works. The challenging part of the project was the time frames required to complete work, our staff worked long hours through the week and weekends to meet the completion date. The project cost $150,000.00 and was completed in 4 weeks with a 13 week maintenance period to follow.